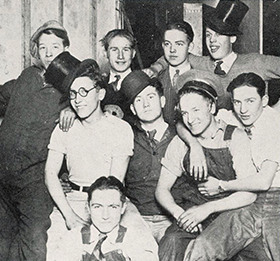 Welcome to the Class of 1930's profile page. Please visit back often to keep up to date with news, events, stories, photos and more. Highlights from the class of 1930's Eastonia.